Former President of the JEAA. John has worked in the property industry for the past 12 years and founded Quemard Properties back in May 2007. 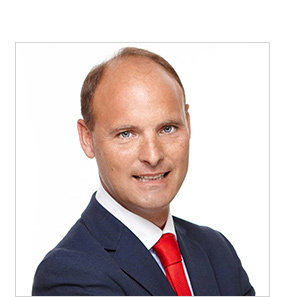 He has built up an established and respected business, becoming heavily involved in the local property industry helping to introduce The Property Ombudsman Scheme to the Channel Islands and is the former President of The Jersey Estate Agents' Association. Aside from sales, John has developed a large port folio of property management across the island and has a strong influence over the local rental market. His hobbies include playing piano in luxury hotels, metal detecting and enjoying trips to France on his boat. Please contact John with your property enquiry. Louise joined Quemard Properties in September 2018 as John Quemard’s Personal Assistant. Having worked previously for a law firm, Louise is highly skilled and knowledgable in running the day to day administration of the business. In her spare time, Louise enjoys walking, yoga and cooking. Vanessa co-founded Uniquely Flats in 2010 having worked for many years in Jersey’s finance industry and private finance. 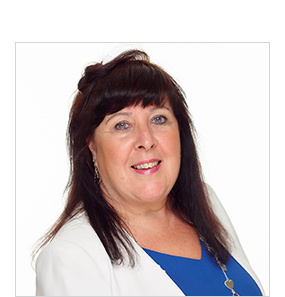 Vanessa has property management experience having worked with a local company in previous years. Vanessa and her husband Nick enjoy camping locally and travelling to their condo in Florida. Please contact Vanessa with your property enquiry. 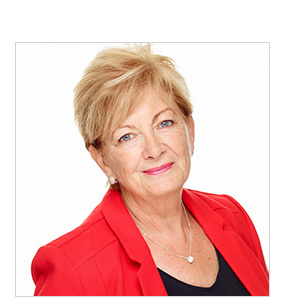 Carol was a mortgage manager with Lloyds in Jersey for a number of years and became an estate agent in 2012. 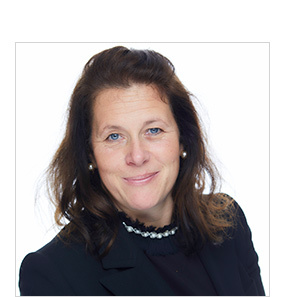 She became a senior negotiator in 2015 and has recently completed her NAEA Technical Award in the Sale of Residential Property. Away from the office Carol likes visiting her sister in Sardinia and would like to learn Italian. Please contact Carol with your property enquiry. 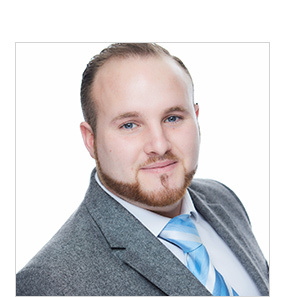 Toby joined the family business in June 2018 as a negotiator dealing with sales and lettings and assisting his Father, John, with the day to day property management. Toby was previously training as a marine engineer and enjoys the outdoor life and being out on his boat. Toby has very good people skills, enjoys every aspect of the job and takes pride in helping people find their next home. Please contact Toby with your property enquiry.